There has been an abundance of press articles recently highlighting the significant decline in Sydney’s house prices. In the Lower North Shore, this has been about -8% to -10% since the peak of the market in the middle of 2017. For more about the reasons for this and my view of the future, you will find a separate article on our website blog. Rentals are less often commented on and they also have a trajectory that is relatively independent of sales prices. This is because they are driven by different factors. Sales prices are primarily controlled by relative performance of investment alternatives, investor and owner-occupier confidence, interest rates and the capacity to borrow (ie. Banks’ willingness to lend). Although Governments often talk about housing supply being the major factor, the huge price increases over the prior five years cannot be explained by supply issues. Rental values are primarily influenced by Supply, ie. new housing stock and Demand factors that include employment levels, salary levels, immigration, population movements and family structure. Over the past six months, median rental amounts have fallen by 4% to 7% in the Lower North Shore, the decline being higher for units compared to houses. Large numbers of new apartments have been completed, many of which were sold to investors off-the-plan several years ago. It’s worth noting that a disconnect in the Supply/Demand relationship for new property has occurred, as the majority have been purchased by investors, many of them foreign residents, without there being a clear corresponding demand from tenants. The hope that tenants will appear when needed means an oversupply can be set in motion long before it becomes apparent. The pipeline is still quite full, with thousands more units due to be finished during 2019 and 2020. The suburbs mainly affected are North Sydney, St Leonards, Lane Cove and Chatswood. The subdued price effect washes through to neighbouring suburbs and older properties. Another rental price constraint is that salaries are moving up at no more than the rate of inflation and there is little capacity for tenants to pay more. For the first time in over a decade, tenants have a little more power in the rental market. Some are requesting rental reductions for their existing residence, often using rental comparisons for neighbouring and comparable properties. New tenants are observing the oversupply of properties and taking the opportunity to be choosy, plus negotiate price and conditions more keenly. Focus on retaining a good tenant. Don’t give a tenant cause for feeling aggrieved. Be sensitive to repair and improvement requests and don’t be cavalier about a rental increase at the end of the fixed term. Remember that most tenants would prefer to stay and not suffer the disruption and expense of moving to a slightly better value home. This means an existing tenant will pay more a little more than the market, rather than look elsewhere. Losing them, means you are looking for a new tenant who has more bargaining power. If a tenant does leave (and they do for many reasons), set the asking rent to be competitive in the market. A vacancy is expensive from day one and an extended search for a tenant can end up with a lower rent, especially in a falling market. Consider doing nothing. Letting the lease expire with rent remaining unchanged avoids a discussion that may lead to a negotiated rent reduction. 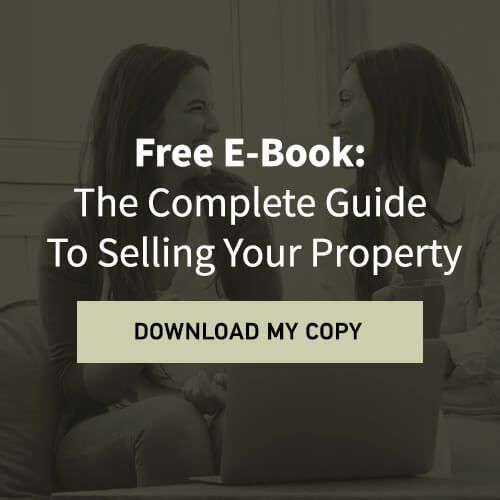 Helping you to know the rental value of your property. 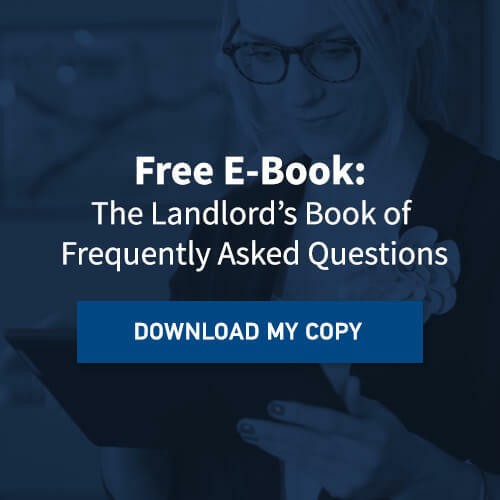 In 2018, we began proving to every client a specific analysis of the rent achievable for their property a few months before the end of the lease. This looks at the current market and directly comparable and competitive properties to yours. Following is our recommendation for the rent amount for the next lease. Taking into the account the inertia of existing tenants, this may be slightly above the market. Retaining tenants by addressing their concerns and requests swiftly and courteously so communication about rentals amount and other factors are not impediments to a tenant staying on at a fair rental. We are open to a tenant wanting to negotiate, but not beholden. Best Practice in finding new tenants. At a time when tenants are in increasingly short supply, it’s important to attract, engage and select good tenants. At all points of the process, speed is paramount. Once the right rental amount is determined, then superior marketing, inspections by appointment as well as opens, fast evaluation of applications and a decision will secure a rental while other agents and owners dither and procrastinate. We are always on your side. One of the more difficult parts of our role as an agent is that sometimes it can appear that we are siding with a tenant, especially when we push back against a desired rental increase or their requests are supported. We never lose sight of who our client is and are always looking to enhance your position. We have to have the courage to call things out and make a recommendation that we believe is in your best interests. Whatever the resolution, we then wholeheartedly support whatever decision is made. That’s our job. Send a message to Rental Market Update 2019 - Sydney and the Lower North Shore.